Detectives from the Serious Collision Investigation Unit (SCIU) are appealing for information following a fatal collision in Greenwich. 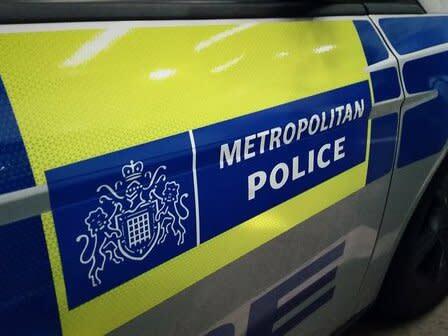 Police were called at approximately 08:25hrs on Friday, 18 May to reports of a lorry in collision with a cyclist on Woolwich Road, SE10. Officers and the London Ambulance Service attended. The cyclist - a 37-year-old man - was pronounced dead at the scene. His next of kin have been informed. Formal identification awaits. Anyone with information is asked to call the SCIU on 020 8285 1574.